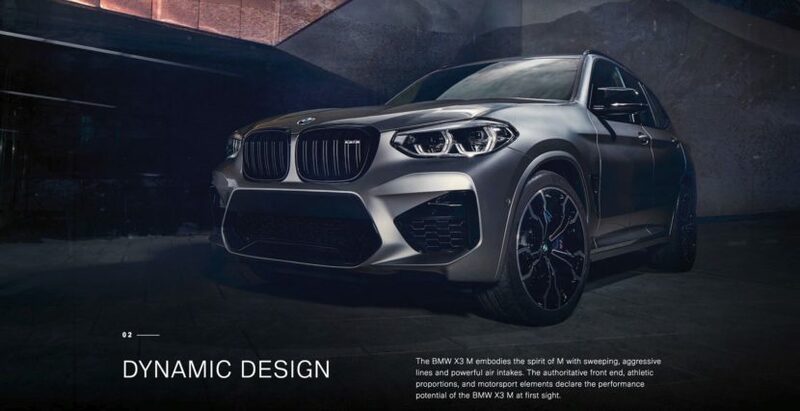 The automotive world is full of leaks these days and while many of them originate from the media or insiders, this time, it was BMW who mistakenly unveiled the new BMW X3 M and X4 M, with just a few hours to go before the embargo expiration. Unfortunately for them, it wasn’t just images that were released but also some of the juicy information. 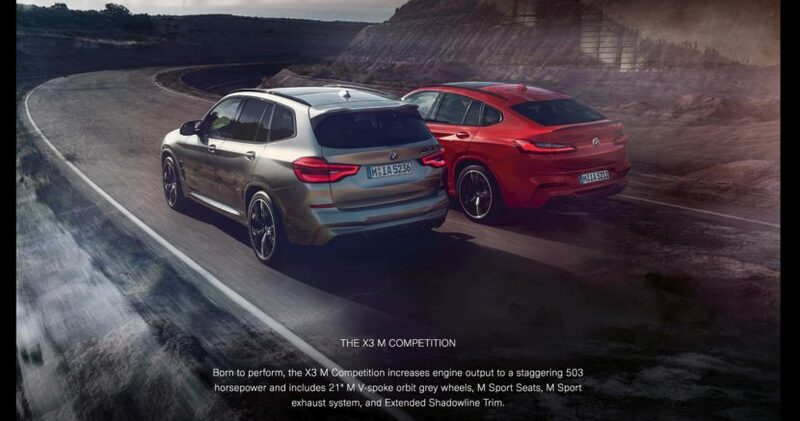 According to these official images, the standard X3 M and X4 M is powered by a new 3.0 liter six-cylinder engine which makes 473 horsepower and is paired to an 8-Speed Steptronic transmission, sending the power through the M xDrive system. Along with the standard X3 M and X4 M, BMW will also launch the Competition models which get a significant power upgrade. 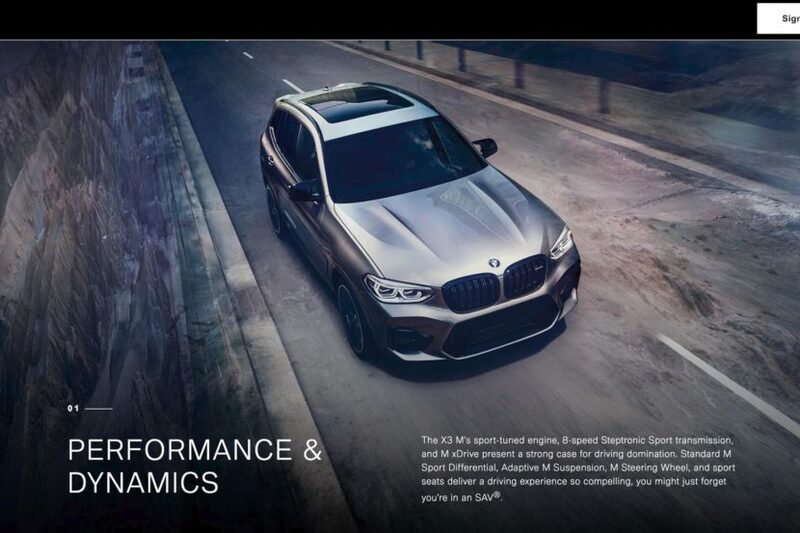 The engine output was increased to 503 horsepower and the tuned up M SAVs get 21 inch wheels, M Sport Seats and M Exhaust System, and Extended Shadow Trimline. The M Sport brakes are standard on all the models. The inside of the two M SAVs is just as impressive. 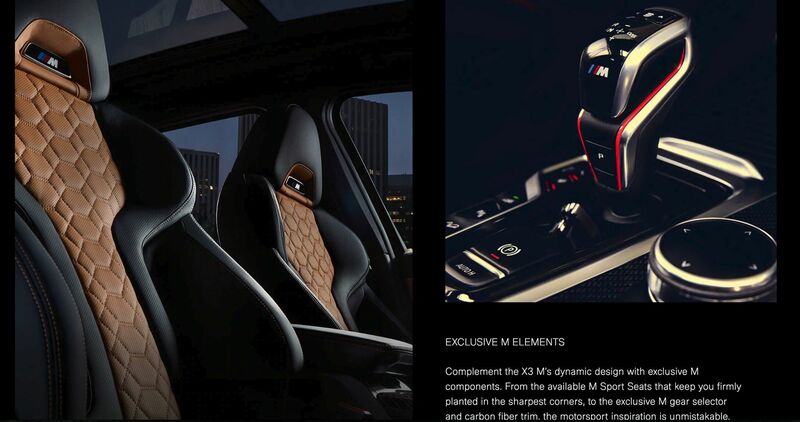 The M Sport seats feature a unique design and leather combination, while the carbon fiber trim surrounds the cabin. There is also the M gear selector from the F90 M5. Design wise, the X3 M and X4 M are exactly what we’ve expected them to be – a more aggressive and more powerful looks than the M40i models. We have the large air intakes specific to M model, M side gills, twin double exhaust pipes, rear spoiler and of course, beefed up fenders for a wider look. There is a lot more information to be revealed, so stay tuned in a few hours for the full details.